Your loved ones may now unwrap the ultimate experiential gift with Clay Lacy Preferred gifting. Allow those closest to you to enjoy the gift of private jet travel; which translates to the unsurpassed rewards of time, peace, convenience, simplicity and luxury. Allow a Clay Lacy gifting concierge to assist you in crafting the perfect custom package that colleagues, newlyweds, friends, children, parents, and those closest to you will sincerely appreciate. There is true simplicity in both giving and receiving Clay Lacy Preferred. To join, deposit the desired amount into your account; which we debit after each flight. There are no blackout dates, surcharges, hidden fees or restrictions. 100 percent of the account is applied toward flights, on any aircraft, in the extensive Clay Lacy fleet. Clay Lacy Preferred gifting is available with a minimum $50,000, $100,000, or $200,000 deposit, but there remain endless options for customization based on that special someone’s preferences, favorite destinations, or personality. 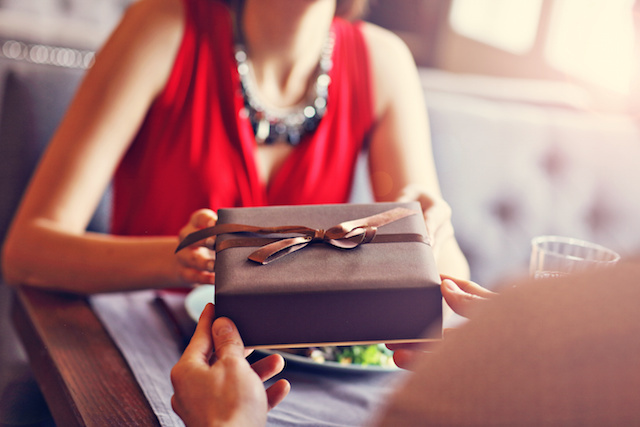 There is nothing that communicates, “You mean the world to me,” more than gifting ‘the world,’ but there is a lot of excitement in watching someone you appreciate open a present. So, along with the gift of flight, Clay Lacy delivers a signature token of your thoughtfulness— delightfully packaged and shipped overnight to the address of your choice. No two people are alike, and that is why Clay Lacy Preferred gifting is always uniquely created. 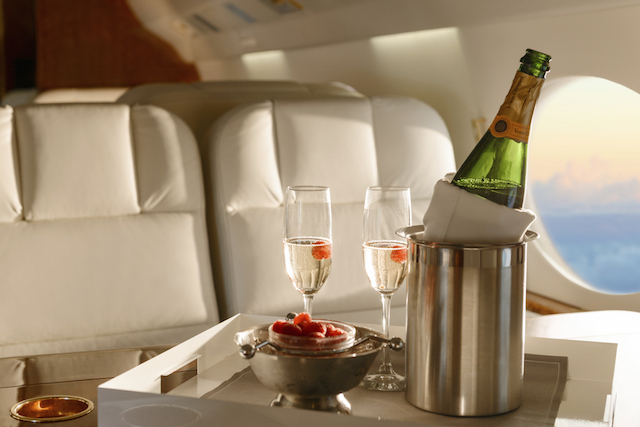 This is not a private jet card, but personalized and exclusive— great for any occasion. You, and your circle of closest friends are delighted by the opportunity to ‘getaway’ via a private jet. The perfect golf weekend arrives at departure when air travel is Clay Lacy Preferred. Finally, you find utter simplicity in bringing children and grandchildren home for some quality time together. Explore the possibilities of offering Clay Lacy Preferred as a business gift, for honeymoon travel, a weekend getaway, or anniversary celebration. From the tropical beaches of Hawaii to the mountain spa retreats of Aspen, and beyond, Clay Lacy Preferred gifting is truly ideal for any occasion and the way to ‘gift the world’. 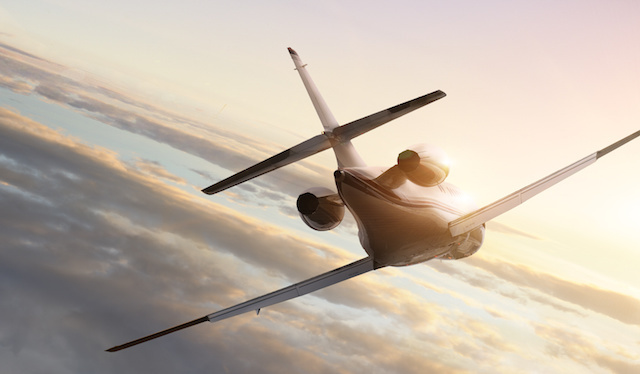 Share the gift of private jet travel with the most meaningful people in your life with Clay Lacy Preferred gifting. Contact a concierge to craft your perfect custom package today.